New design ideas for the weekend, special events, accomplishments, and a peek into the survey results. March Giveaway! Please Vote on your favorite purse. The Hippie Conversion tote bag is in the lead with 63% of the votes. 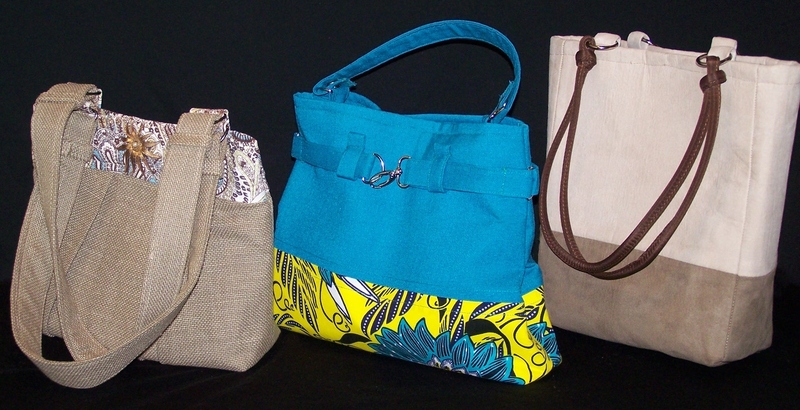 There’s still time to vote for your favorite purse entry in the March giveaway. One lucky follower will win the La Cartera creation with the most votes. I’m preparing the entry rules for the giveaway, and I promise to keep it simple. 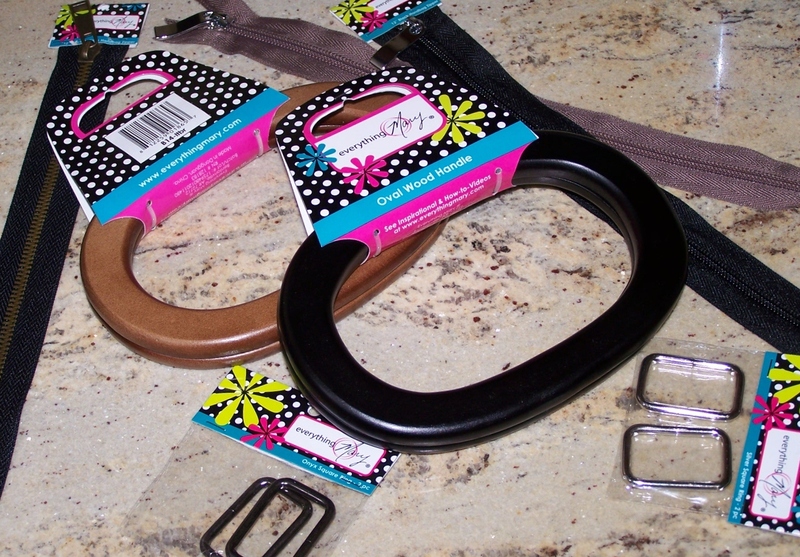 I found a couple of purse handles I want to experiment with, and purse zippers on sale this week. I can see some great things happening with these items over the weekend. Taking a weekend off from sewing makes me feel like I’ve got to make up for the unproductive time. Although, that was my first weekend of total relaxation in a month. I think I began to experience some purse creating withdrawal symptoms, but I’m okay now! The Tulip Purse is on her way, and the last posting of the Urban Summer Purse tutorial too! Saturday, February 16th – Mischievouseyez is hosting a Blog Party! Click on the link to find out more information. 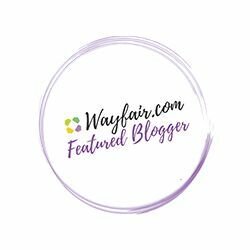 Check out some of the great blogs and have fun this weekend! My first words in my new adventure this week are : Etsy, and Spoonflower! My goal is to open an Etsy store and my deadline is approaching fast. I have a little over a month to have all of my designs in place. A Big Thank You to my friends for supplying, and thinking of me while shopping for fabric. I was introduced to Spoonflower this week, which is now my favorite online fabric store. I can buy, and create those unusual fabrics that I love. Previous Post New Etsy Store! Thank you, and the party sounds like so much fun!